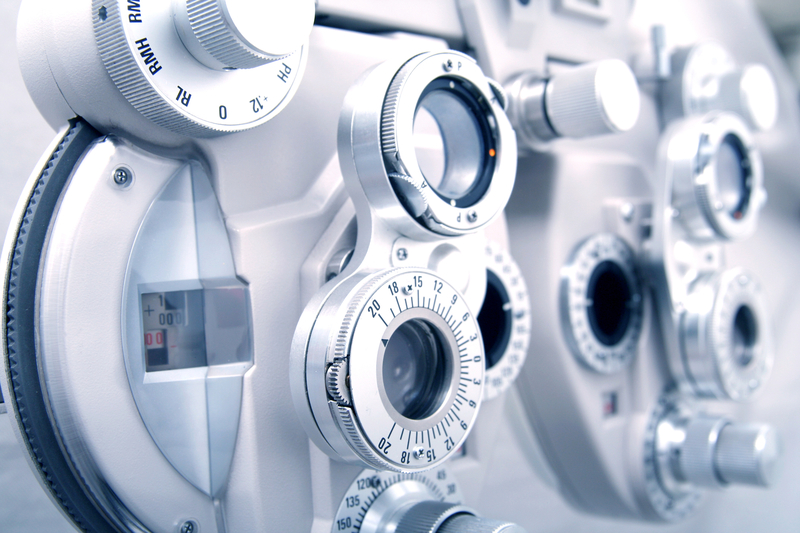 We welcome you as a patient and thank you for selecting our optometrist office for your eye health needs. Dr. Hershorn and staff are dedicated to providing you with efficient, professional, and personalized care. Our modern, state-of-the-art Toronto optometrist office is conveniently located in the Yonge and St. Clair area of downtown Toronto. We offer a full range of vision care services including eye examinations of both children and adults, the fitting of all types of contact lenses, and the dispensing of eyeglasses. Dr. Hershorn’s training as an eye doctor has emphasized the diagnosis of eye disease as well as complex contact lens fittings and laser surgery co-management. It is the mission of St. Clair Optometry to provide the most thorough care available to each and every patient. In addition, we will strive to maximize patient education, helping each patient understand all aspects of their vision and preventative eye health. Toronto falls in the shadow of a partial solar eclipse this Monday August 21, 2017! A solar eclipse can damage your eyes if safety measures are not employed. 8 drugs doctors would not take themselves ... Even one type of eye drops is on the list ! Plenty of M.D. 's know which prescription and over-the-counter drugs are duds, dangers or both. So we asked them, "Which medications would you skip?" Their list is your second opinion. Important contact lens information ! CDC to 40 Million Contact Lens Wearers: You're Doing It Wrong! Nearly 41 million American adults wear contact lenses and virtually every single one is doing something to get germs in their eyes.